these heavyweights bring you the darkest of dark ambient! 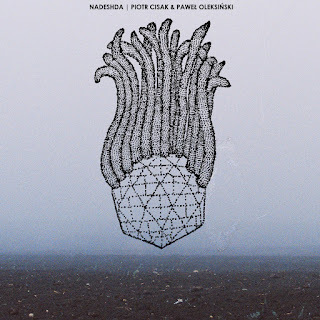 Piotr & Pawel had their collaborative works released by some amazing labels and their sounds are not for everyone: haunting ambient mixed with field recordings and drone, definitely something to check out! 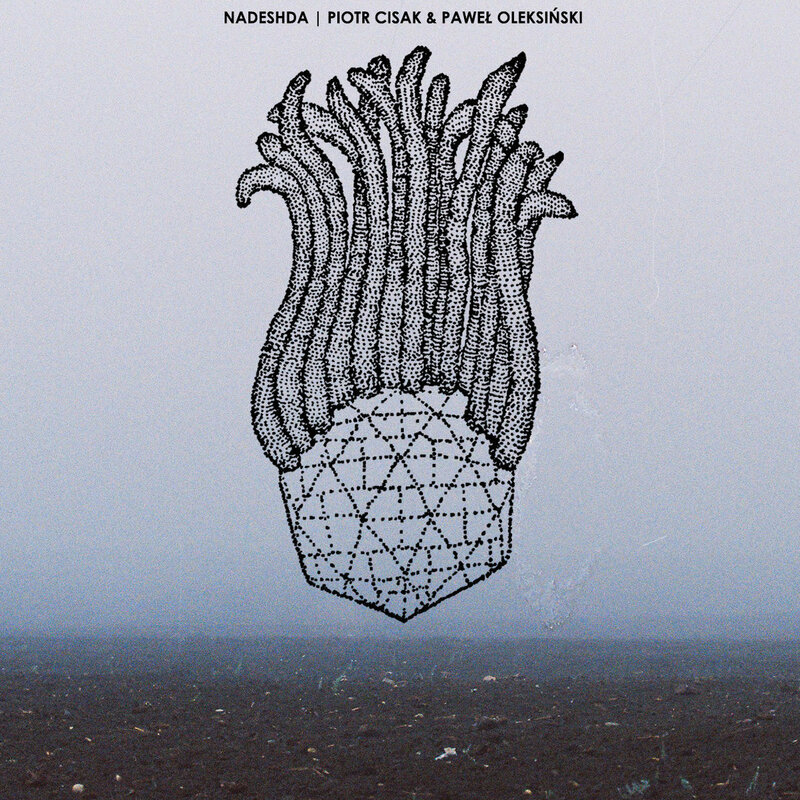 Nadeshda is the new project of a crazy austrian mastermind. making his debut on here, he brings us low pulsating drones and creeping distortions. Co-released with the always amazing EPILEPTIC MEDIA!! Out in early april!